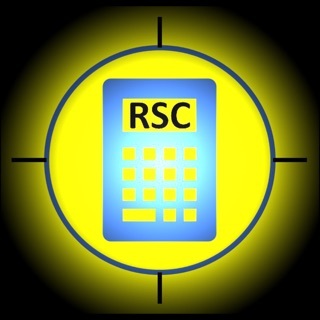 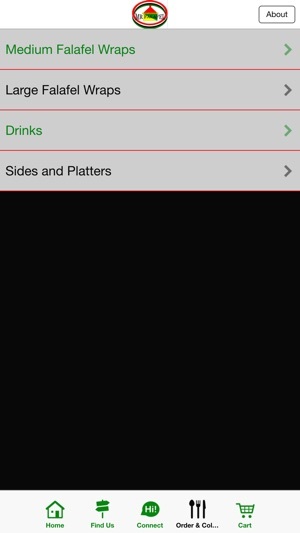 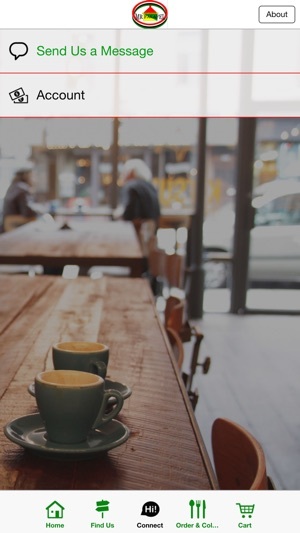 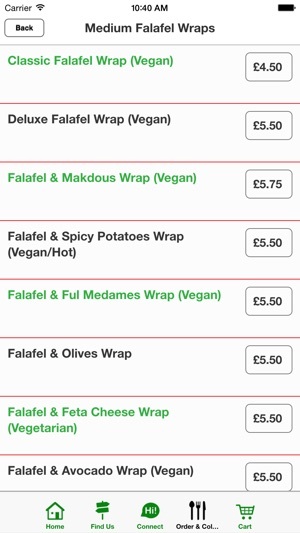 Order your wraps through our app for collection. 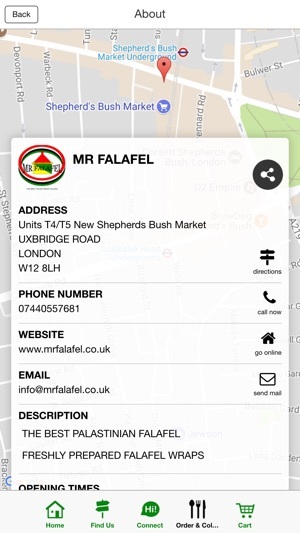 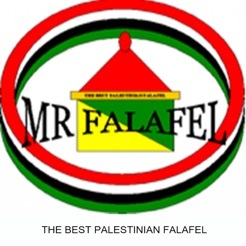 Get the best Palestinian Falafel and freshly prepared Falafel wraps from Mr Falafel! 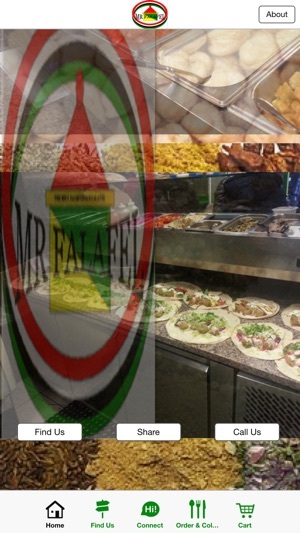 Browse through our wide range of Falafel wraps, all of which are vegan and vegetarian, find something for everybody with Mr Falafel!